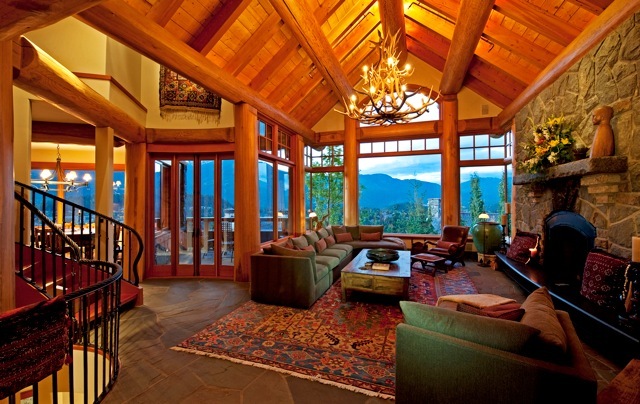 Whistler’s most iconic property is now available for a discerning buyer. 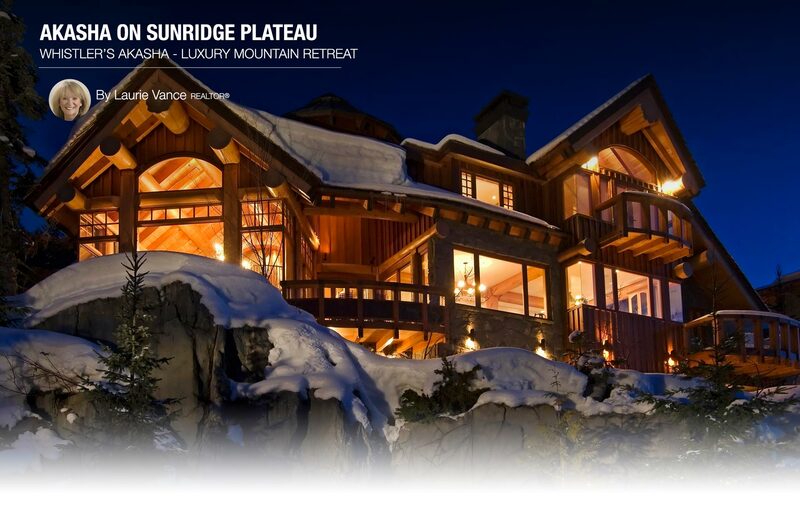 This exceptional Munster built award-winning property is situated in the exclusive Sunridge Estates neighbourhood, overlooking Whistler Village. Ski-in/ski-out never got easier than walking out the front door and taking your first run down into Whistler Village. 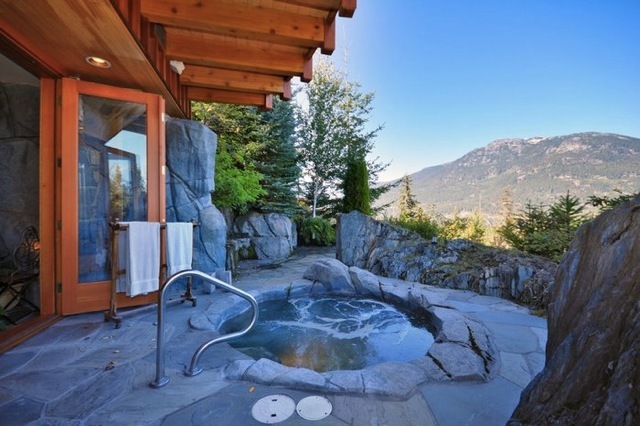 Unparalleled mountain, village and valley views provide the homeowner with a serene setting to enjoy all that Whistler has to offer. Featuring 4.5 bedrooms,7 baths, indoor pool, indoor and outdoor spa area, media room, wine cellar, large gourmet kitchen including butlers pantry, office and large open living/dining area.480 yr old Red Cedar tree is a focal point to this luxurious West Coast retreat. Must be seen to be appreciated.Take a look at the photos! 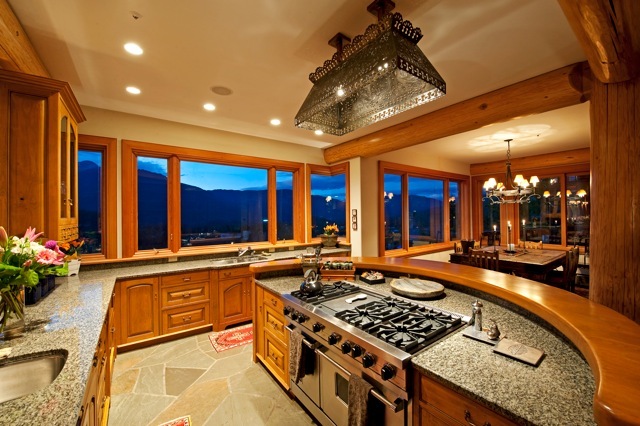 With over 30 years of Whistler history, Laurie is the perfect choice to purchase or sell your Whistler property. Laurie has been an active volunteer in the community as a School Trustee, a Director of Tourism Whistler, the Vice Chair for the Whistler Arts Council and the Secretary of the Whistler Museum and Archives Society.